EAI staff recently had the opportunity to take part in the 2018 Great Annual Fish Count (GAFC) for the Tropical Western Atlantic region. Which includes Florida, Bahamas, Gulf of Mexico, and the rest of the Caribbean. 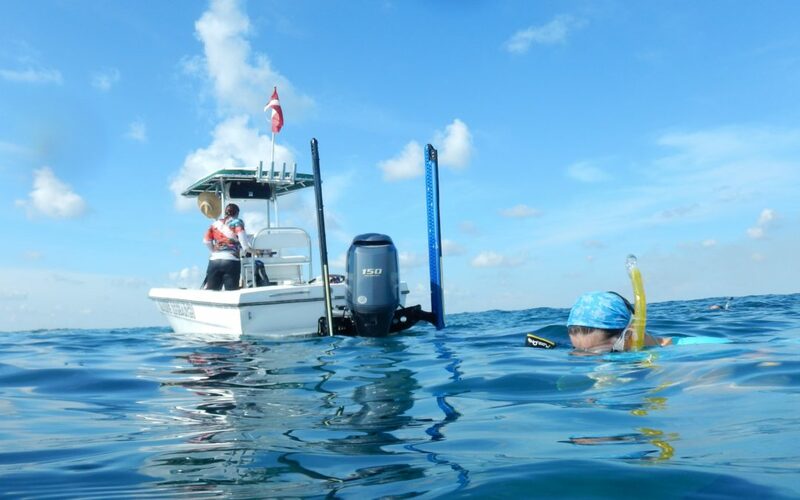 The mission of the GAFC which began in 1990 as part of the year-round Volunteer Fish Survey Project by REEF, is to educate and enlist divers in the conservations of marine habitats by allowing scuba divers and snorkelers to report information on local fish populations. 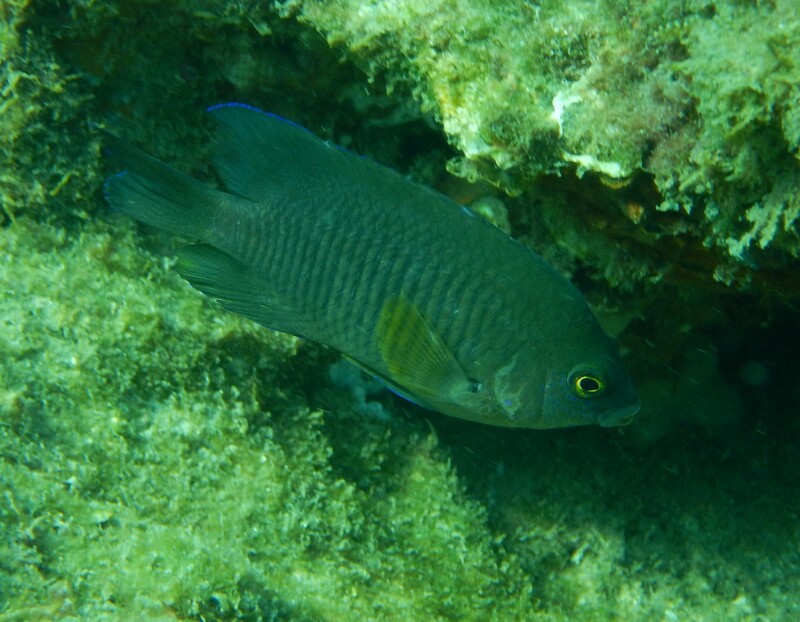 Divers and snorkelers are on the lookout for any marine fish species. If the species can be positively identified it is then recorded and assigned an abundance category based on the number seen during the dive. The numbers for the group are then aggregated and submitted to a public database where researchers and agencies and can then access the data to produce reports on species distribution and population trends for specific reefs or large geographic areas. If you want to get involved in a fish count near you then check out their website here.